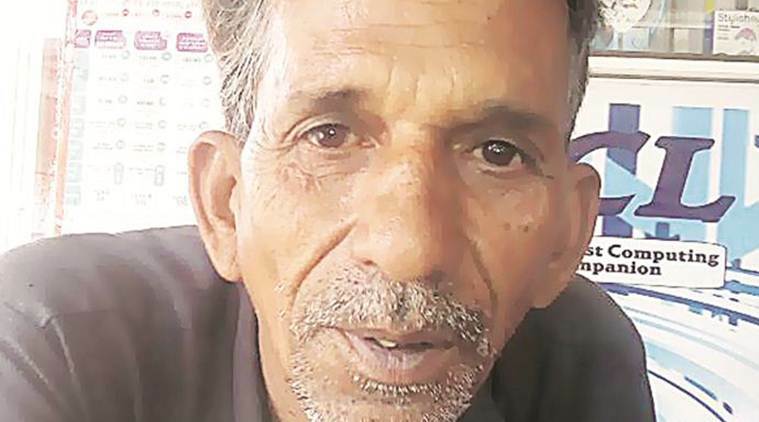 Early in the morning on 16 June 2017, Comrade Zafar Hussein, an activist of CPI(ML) in Pratapgarh, Rajasthan, was kicked, punched and beaten to death by karamcharis of the nagarpalika (municipality) at the instigation of Nagar Parishad commissioner Ashok Jain when he resisted their attempts to take photographs and videos of poor women from the Bagwasa Kachi basti who were going to defecate in the open. Such photography and videography of women defecating is a clear instance of sexual harassment against women. This incident has yet again established how the Swachh Bharat campaign too is becoming an excuse for lynch mob attacks and attacks on women’s dignity and rights. Comrade Zafar himself had submitted a memorandum to the Nagar Parishad some days back protesting against the campaign of public shaming and bullying of women for defecating in the open. In the memorandum he had demanded community toilets and repairing of the non-functional public latrines constructed under the Swacch Bharat campaign. He had also unsuccessfully sought to submit the memorandum to the DM who had refused to accept it. We demand that the Nagar Parishad Commissioner Ashok Jain and others named in the FIR lodged in Comrade Zafar’s murder case be arrested and speedily punished. We demand that the Central Government and all State Governments officially declare public shaming and lynch mob tactics in the guise of Swacch Bharat campaign to be illegal and punish officials promoting the use of such tactics. The drive to end open defecation cannot proceed on the basis of inflicting indignities on the poor and helpless people who have no access to private or public toilets. The present strategy of ODF campaign is giving rise to corruption, fake claims and public humiliation of deprived people. 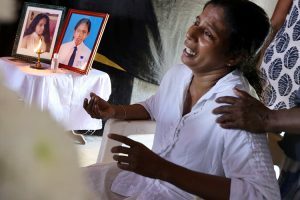 Governments must reverse this draconian strategy and unleash a positive campaign popularizing toilet use, with a focus on construction of toilets, assured availability of water, and proper arrangements for toilet-cleaning. All over the country, sanitation workers are fighting for their dignity and rights against oppressive and inhuman working conditions. It is highly unfortunate that the Rajasthan Government, which denies sanitation workers their due rights, used them as fodder in the public shaming and lynching campaign on the pretext of Swacch Bharat. We appeal to all the forces struggling against mob lynching, for women’s rights and dignity, and for sanitation workers’ rights, to unite in the struggle for justice for Comrade Zafar. We salute Comrade Zafar’s lifetime of activism as a Central Executive Member of the All India Construction Workers’ Federation and a member of the CPI(ML)’s Pratapgarh district committee. Comrade Zafar gave up his life to uphold and defend the dignity of women who were at the receiving end of the draconian Swacch Bharat campaign.